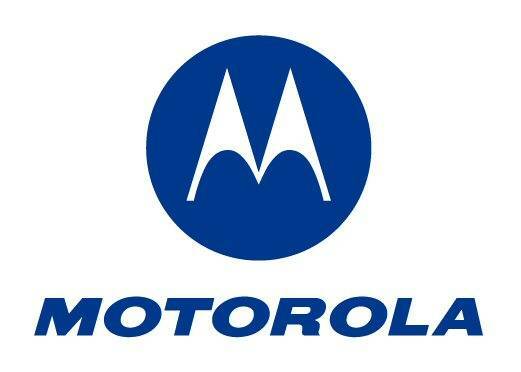 Motorola has not been shy about litigating unfair competition cases. The latest installment involves David Hartsfield, an ex-Vice President of Product Management for the Leadership Category for Mobile Devices. Motorola filed suit in Illinois state court after Hartsfield left to assume a new position at Nokia, presumably occupying the same space in the global CDMA market as his ex-employer. The action has now been removed to federal court. Motorola is seeking to have a court issue a temporary restraining order that prevents Hartsfield's employment at Nokia altogether. There are a few interesting elements to this case. First, Motorola's claims are not based on the non-compete provisions contained Hartsfield's restricted stock agreement with Motorola. Instead, the claims revolve around his non-disclosure obligation contained in an Employment Agreement. Second, Motorola has invoked the inevitable disclosure doctrine, claiming Hartsfield cannot help but disclose certain proprietary secrets of Motorola in his new position at Nokia. On this score, Motorola may have a few problems. First, its briefing on the TRO petition does not specify the secrets at issue. Instead, it lists broad categories of information that Hartsfield had access to while working at Motorola. This is always problematic when pursuing a trade secrets-based TRO, as courts demand that the actual secrets be particularized at some point. It is possible Motorola intends to disclose them in camera at a TRO hearing, but the pleadings at this point are fairly limited in scope. Second, it appears Hartsfield moved to California, which has a strong public policy against non-compete restraints and which has not adopted the inevitable disclosure doctrine. The removal petition filed by Hartsfield goes to great lengths to note that Hartsfield is permanently relocated to California and is domiciled there. It remains to be seen whether Hartsfield invokes some public policy argument in defense of the suit, or seeks to have a new suit for declaratory relief filed in California. In the pleadings filed to date, he hasn't made an issue of this. This case bears some hallmarks of one of last year's most high-profile non-compete cases, EMC Corp. v. Donatelli. In that case, Donatelli - a Vice President of EMC's Storage Division - took a job with Hewlett Packard in California and filed an action on his own in California court seeking to enjoin enforcement of his non-compete. When EMC fired back with its own suit in Massachusetts, the court there was decidedly unimpressed with Donatelli's effort to "escape" his contractual obligations by fleeing to California and imposed a broad injunction barring him from commencing work with HP. The case involving David Hartsfield could involve the same issue - if Hartsfield decides to raise it. The suit now rests in federal court before Judge Norgle, who will decide on whether Hartsfield can continue work for Nokia.